... in beautiful Timisoara, the capital of Banat, a town in the west part of Romania, also known as the town of roses. Timisoara it was the first mainland European city to be lit by electric street lamps in 1884. It was also the second European and the first city in what is now Romania with horse drawn trams in 1867. Gustave Eiffel, the creator of the Eiffel Tower in Paris, drew the projects of one of Timisoara’s footbridges over the Bega. On December 20, 1989 was proclaimed the first city free of communism in Romania. Plus ... Full Board, double accommodations in hotels and peasants' homes, cultural activities, excursions and transportation to all seminar activities. Single accommodation is available with surcharge. 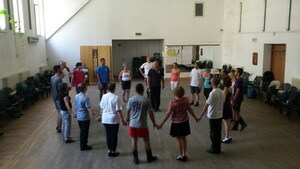 • 580 euro/person, for the persons that do not take part in the courses but take part in the other activities. An additional 200 euro is required for a single room. 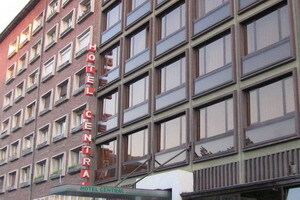 Transfer from the International Airport of Timisoara to hotel Central. Hotel Central is located right in the heart of Timisoara, next to the Huniade Castle, and offers you air-conditioned accommodation with modern furniture and free Wi-Fi. It has a restaurant serving typical Romanian and international cuisine. 19,30 – 21,30 Dinner. 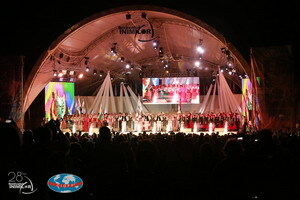 Show with folk ensemble "Doina Timisului". 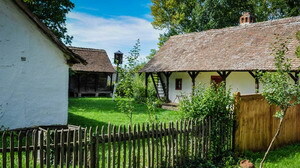 Banat Village Museum manages to make a thumbnail of Banat villages by building authentic wood, stone and clay houses made after the local model. Tourists attracted by the Banat culture can find household items used in the past centuries, can admire the architecture of the houses. These, though with 2 or 3 rooms, attract attention with guest rooms, known as "clean stove," big stove", being the most beautiful furnished and decorated with precious fabrics - towels, rugs, tablecloths once called "masaie". 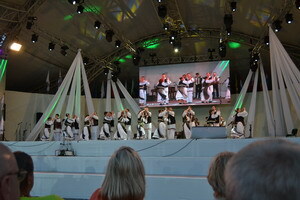 20,00 – 22,00 Dinner - Music and dance with folk ensemble "Doina Timisului"
Banatfolk organization reserves its right to change the program.